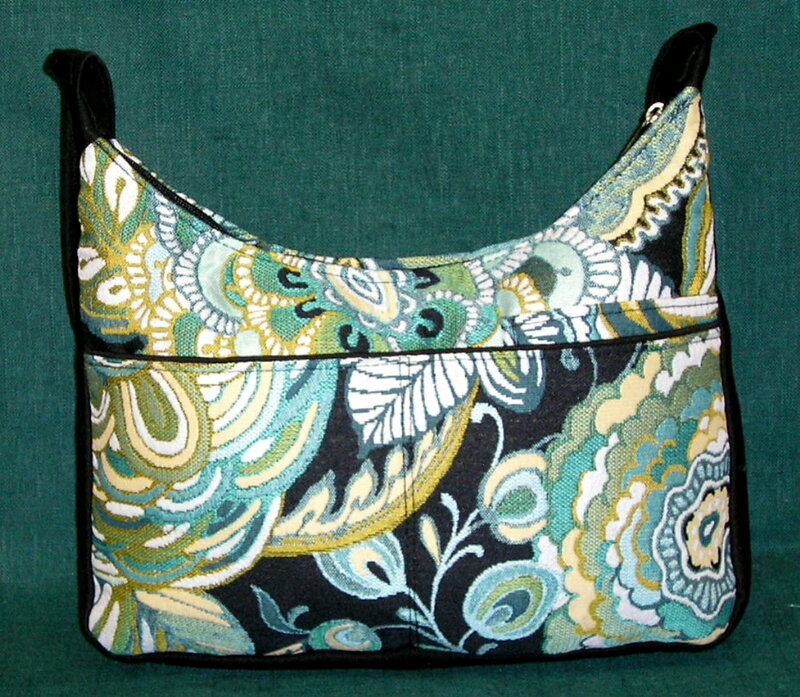 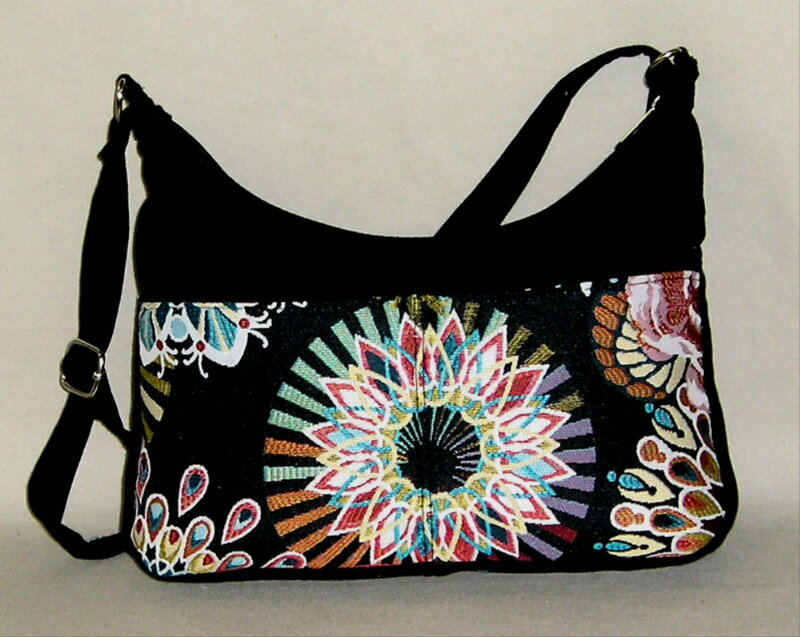 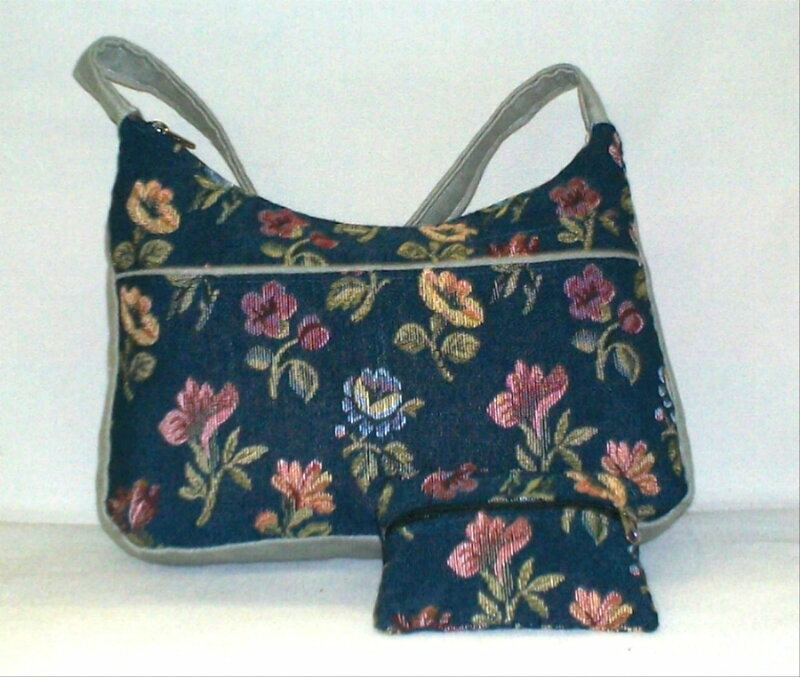 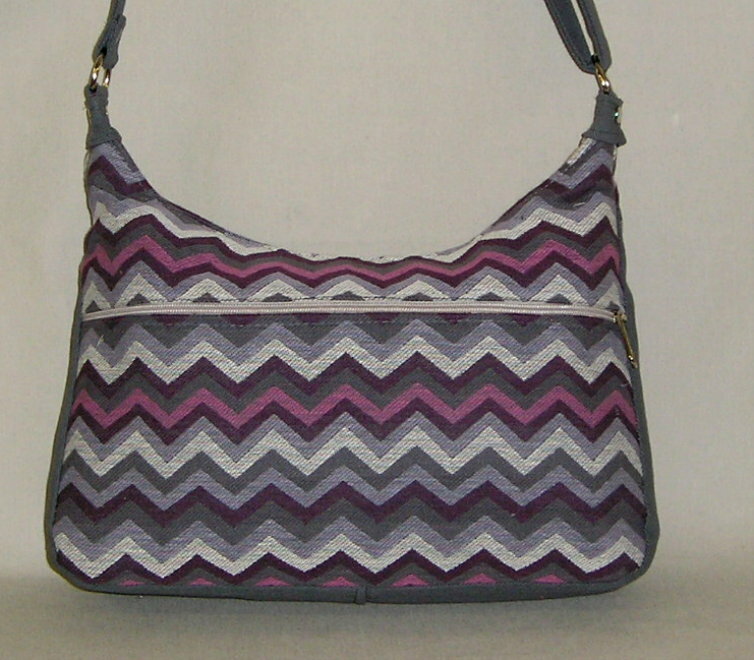 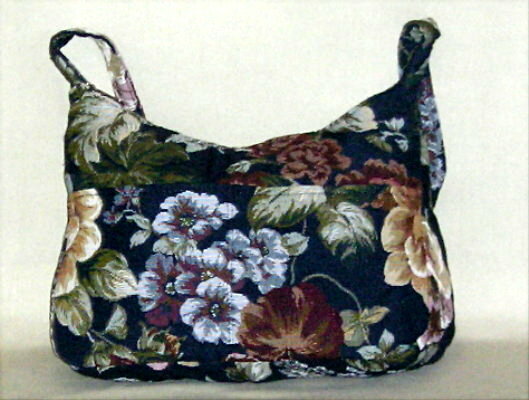 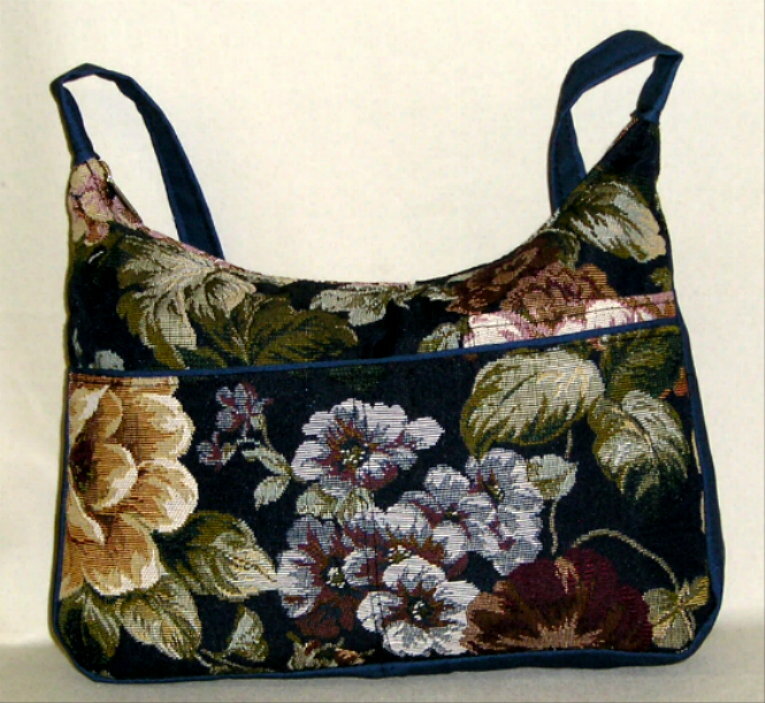 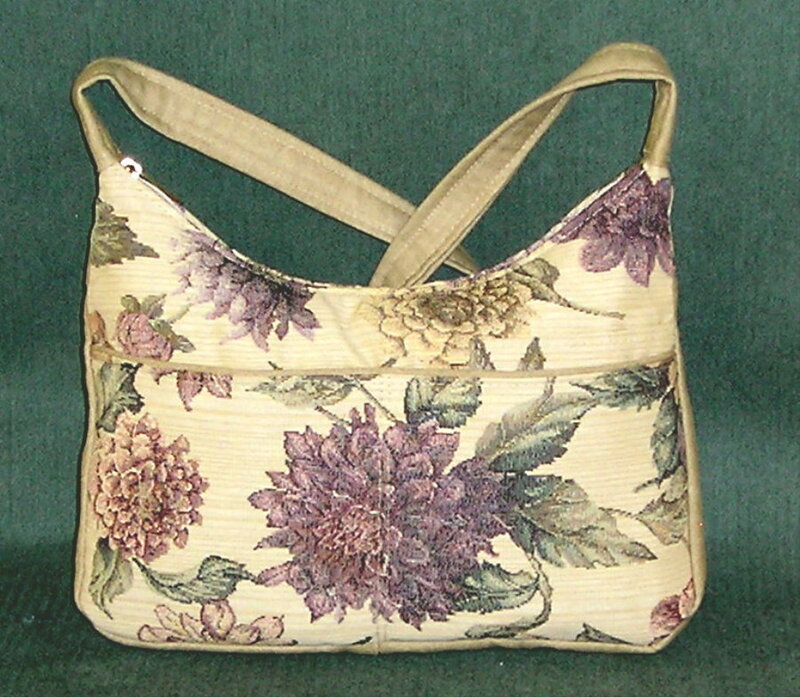 Rita's Handbags - Tapestry Bags - Handbags handmade in the USA One of a kind bags. 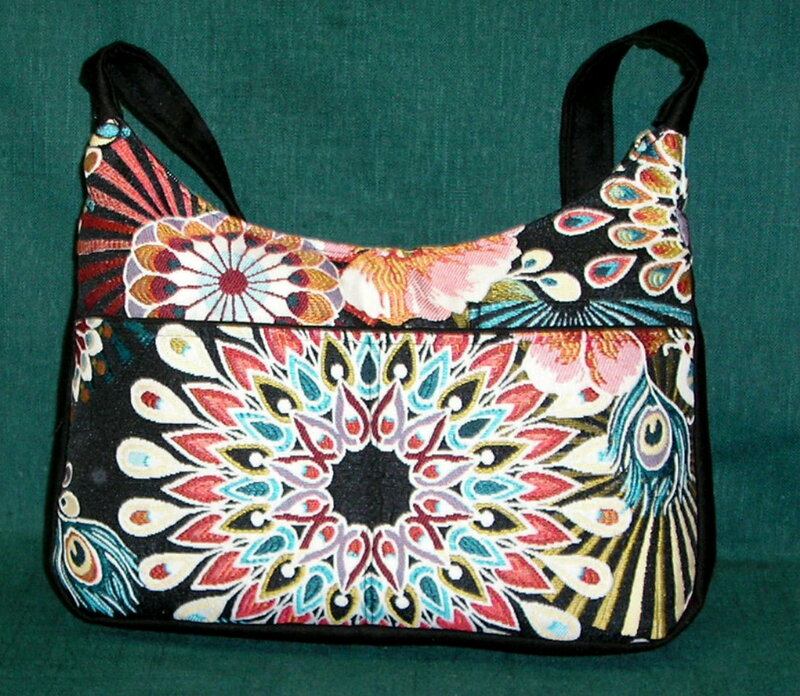 Quality tapestry fabric in a variety of patterns: cats, dogs, light houses, snowmen, birds, and more. 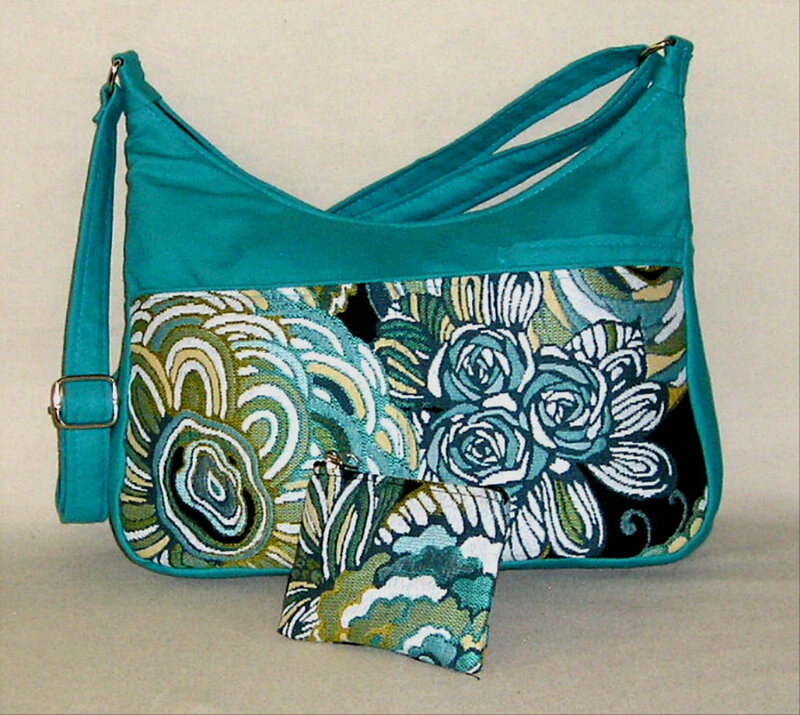 All in a variety of sizes and with matching glass case, single and double change purses. 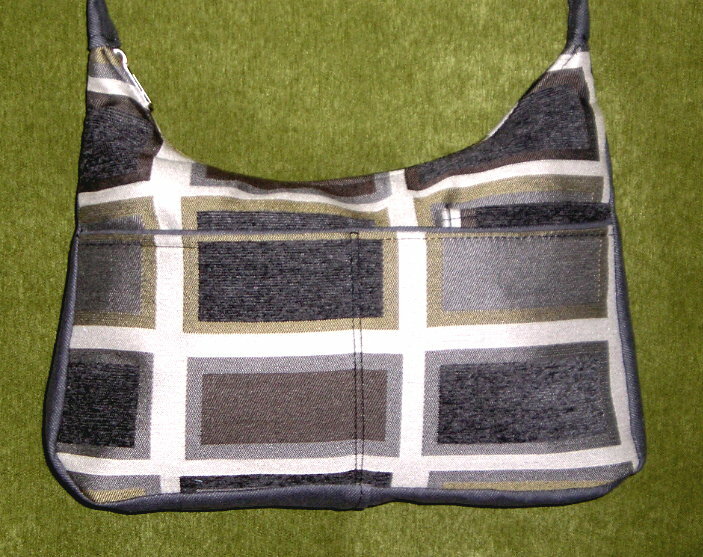 "Please select your size handbag", then click "add to cart"
Small 6 1/2 x 10" strap 39"x1"
Medium 8 x12" strap 33"x1"
Large 10x 13" strap 29"x1"
front above the right pocket like the picture below. 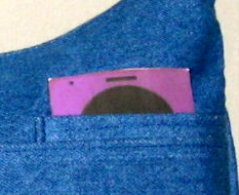 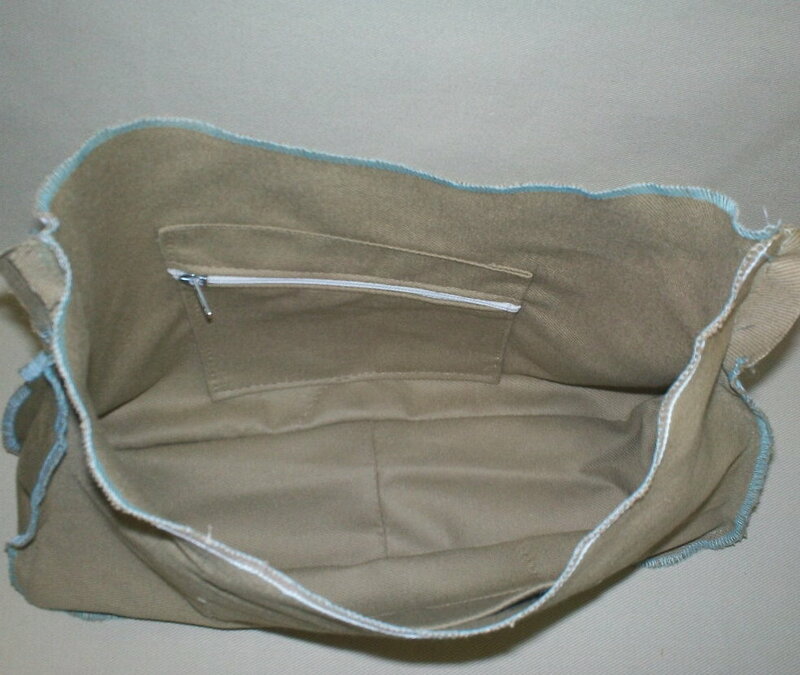 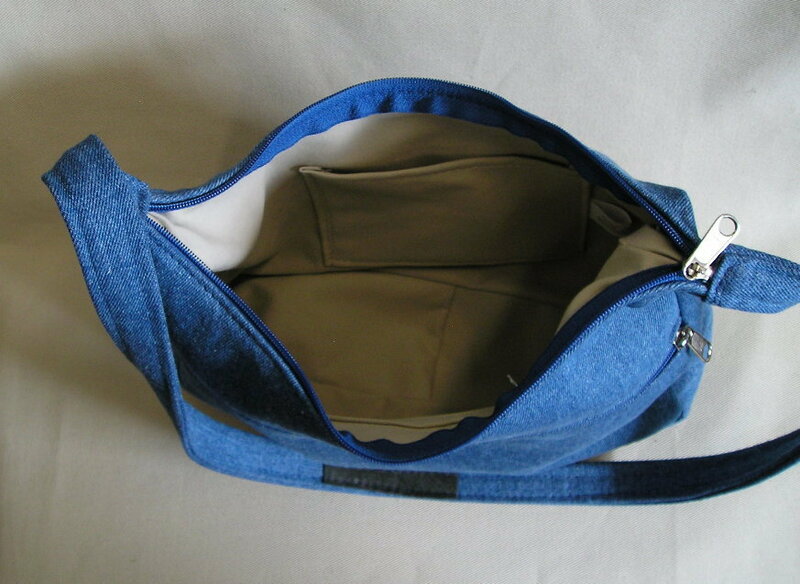 Our Heavy cotton liner has 2 inside pockets, one open and one zipper pocket.